Nate Irving, 20, faces a charge of murder. Tyshun Darty, 22, of Marshall, later died in the hospital. 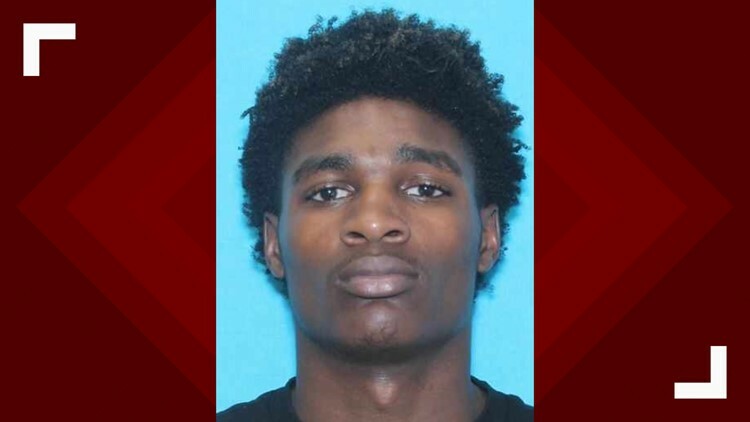 MARSHALL, Texas — Police have charged a man in connection to a shooting that killed am a 22-year-old man. Marshall police identified the alleged shooter as Nathan Irving, 20, of Marshall who faces a charge of murder. 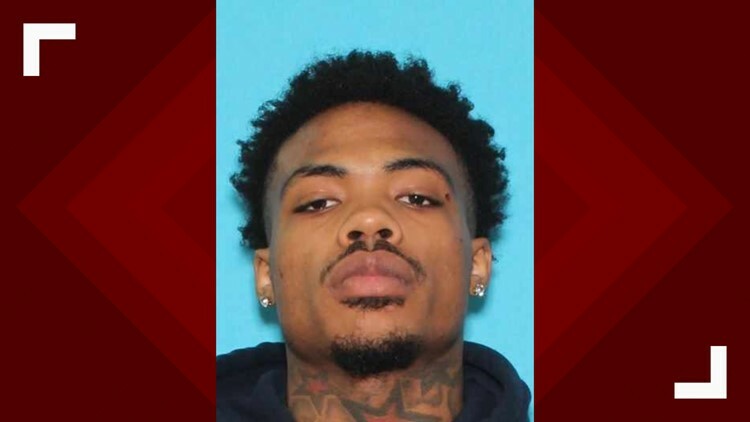 According to Marshall police, officers were called to a residence in the 1200 block of Elsie Street, shortly after 11:30 p.m. Officers found Tyshun Darty, 22, of Marshall, injured. He was sent to CHRISTUS Good Shepherd Medical Center, where he later died. An investigation determined Irving as the shooter. Police issued a warrant for his arrest. Irving was arrested on Tuesday morning and was booked into the Harrison County Jail. Tyshun Darty, 22, was shot and killed.